Home > Printable Coupons > *New* $2 off Aquaphor Body Spray Printable & Ibotta Offer = $1.49 at Target! *New* $2 off Aquaphor Body Spray Printable & Ibotta Offer = $1.49 at Target! There’s a new coupon out today that makes for a great deal at Target through Saturday night! 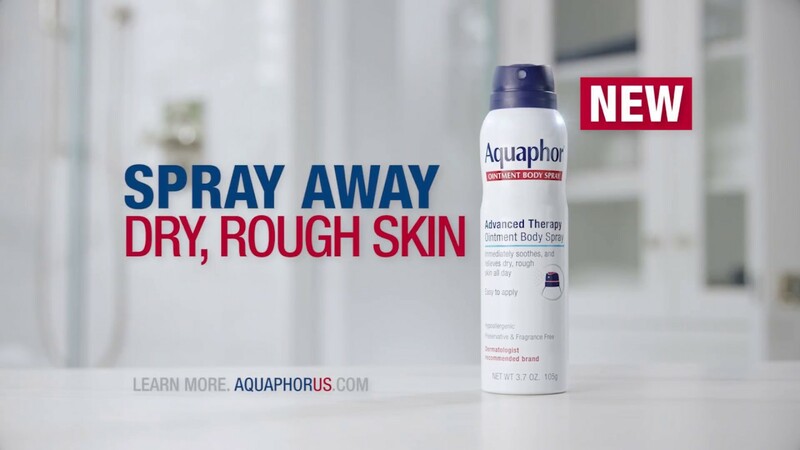 Aquaphor Advanced Therapy now comes in a body spray and we’ve got a printable coupon plus an Ibotta offer for it. Don’t forget to also use the Target in-ad (or in-app) coupon to get a $5 Target gift card when you buy $15 in skin care products. This coupon expires Saturday night though… so head in soon!